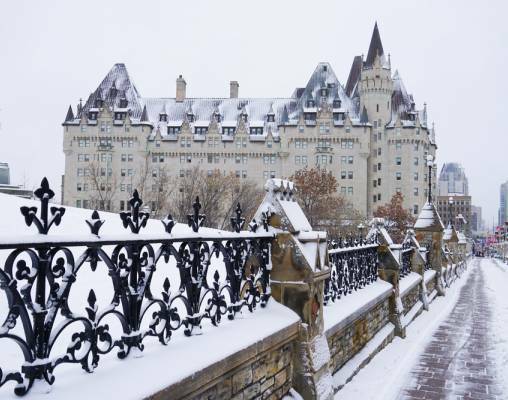 Your Quebec winter tour begins and ends in Montreal and include overnights in Quebec City and Ottawa, Canada's capital. In addition to sightseeing in Montreal, Quebec City, and Ottawa. 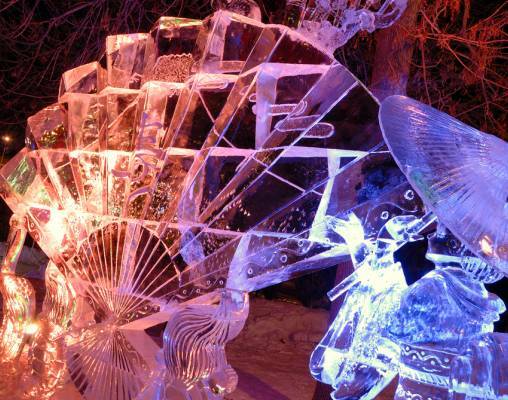 Many fun and unique experiences are included on this Quebec Winter Carnival tour. Learn about Quebec's history over dinner at a traditional Sugar Shack, where you'll enjoy musical entertainment and a horse-drawn sleigh ride. 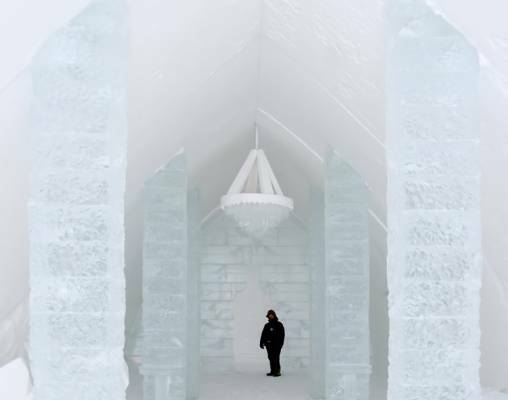 Visit North America's only Ice Hotel, where you'll learn how it was built and enjoy a cocktail served in one of the hotel's famous homemade ice glasses. During your free time at you included admission to Quebec's winter carnival, admire the snow sculptures at the international competition; enjoy the night parades; participate in numerous winter activities, such as ice skating or snow slides; and soak up the enchanting and joyous atmosphere that can only be enjoyed at Quebec's winter carnival. 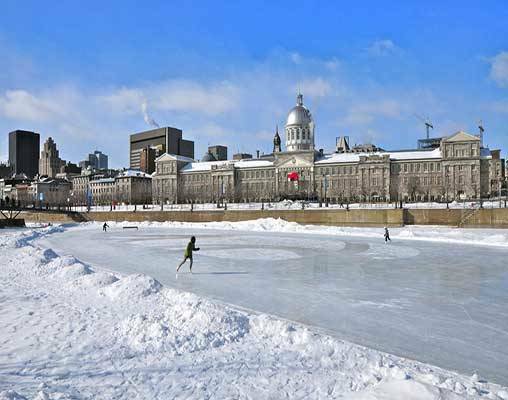 All of this and more, including a train ride from Montreal to Quebec City, are included on this fabulous tour to Quebec's winter carnival. It's a vacation of a lifetime! Welcome to Montreal! At 6 pm, meet your traveling companions for a welcome drink. 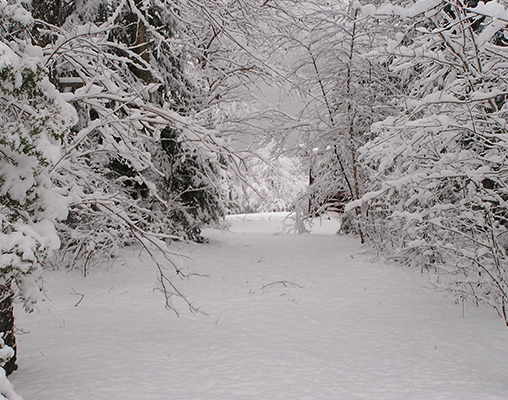 Your Tour Director will prepare you for your upcoming winter adventure! Note: Quebec's Winter Carnival activities vary from year to year. Your Tour Director will be able to confirm all activities that are available while you are in Quebec. In the heart of Montreal's thriving shopping and business district you will find Fairmont The Queen Elizabeth - a 1960s classic hotel that was transformed into a contemporary lifestyle space, complete with modern technologies and amenities. The full completion scheduled for fall of 2017 will create additional suites; expanded Fairmont Gold rooms and lounge; an inspiring new business hub and meeting space; a signature bar, restaurant and urban market; a Wellness Centre and indoor pool; an outdoor terrace; and a vibrant lobby event space. Delta Hotels by Marriott Quebec welcomes you to one of Canada's most beautiful cities with contemporary sophistication, thoughtful amenities and a prime downtown location. The hotel is a short walk from the heart of Quebec City's Old Town district, near the Gare du Palais and an array of famous attractions. You can walk to the Quebec Parliament Building, tour the Plains of Abraham or watch a concert at the Videotron Centre, just a short distance away. Modern accommodations offer plush bedding, free Wi-Fi, abundant natural light and many helpful extras, including hooks for your keys and space to store your bags. Order room service, or work at your spacious desk during your visit. The property boasts a fitness facility and an outdoor pool. 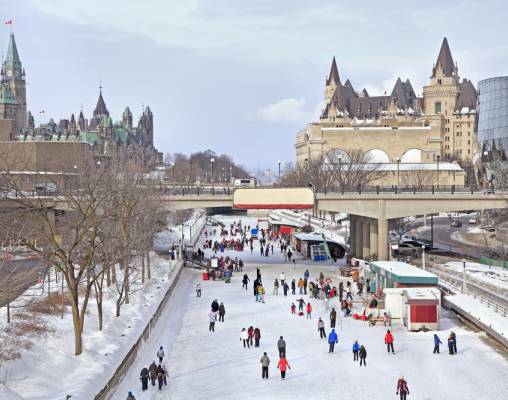 Lord Elgin Hotel is one of the most centrally located downtown Ottawa hotels, just a stone’s throw away from the Rideau Canal, Confederation Park and Parliament Hill. You’ll discover the most alluring and captivating parts of Ottawa, Canada’s beautiful capital city. Immerse yourself in vibrant festivals, museums, galleries, eclectic dining and a world of shops and boutiques. Lord Elgin’s extraordinary location puts bountiful delights within easy walking distance. Originally constructed in 1941, Lord Elgin is a piece of Ottawa’s history. Independent and thoroughly Canadian, this historic landmark is a leader among downtown Ottawa hotels. Enter your details below if you would like to be notified when 2021 dates and prices are available for Quebec Winter Carnival. Prices are correct at the time of publication, however are subject to change at time of booking. Hotel and Rail accommodations listed above, are subject to change based on availability at the time of booking. Prices are land-only, per person based on double occupancy. Toronto extension is available. Please speak to a rail specialist for details. *Prices do not include GST/HST taxes. Taxes will be calculated at time of booking.